This is such a good resource. I used to used it with my KS1 class during their first week of school. Nia and Gerry the Giraffe are taken to school by her father and older brother Huw. Gerry is to look after her on her first day at school, and Huw shows her where to hang her coat and where the important places are. By the days end Nia has made friends with Kabo, whose grandmother lives in Africa. Nia’s First Day is part of the “Gerry’s World” series for children. It reassures children about all the new experiences they will come across in school- new people, environment, routine and so on. I bought Isabelle a small cuddly giraffe, so she would have her own Gerry to look after her when she started school too. A great book to support early knowledge and understanding of the world. My kids have all grown up with Janet and Allan Ahlberg books since they were babies, with Each Peach Pear Plum, being a firm favourite, so it made sense to progress to their “Starting School” book. Starting School by Janet and Allan Ahlberg is an enchanting picture book for reassuring children who are about to start school for the very first time. The colourful pictures and large, simple text make Starting School the perfect book to be read to and read by children learning to read. This book is such a lovely keepsake book for children starting school. The illustrations are so delightful. As well as helping your child to look forward to school, they will also fill you with nostalgia for your own early school days. I actually bought a multipack set of all of the ‘Usbourne First Experiences’ books for Danny when he was very young and they have all come in handy to help him with each new milestone, from “Going to the Hospital” to “The New Baby”. Designed to introduce young children to unfamiliar situations in an amusing and friendly way. Features Stephen Cartwright’s delightful illustrations, providing lots to look at and talk about. An ideal starting point for young children and adults to discuss first experiences. The book is so helpful and as your child gets older can read it for themselves too. It’s also a great introduction to reading information books. Whenever I read Topsy and Tim books to my kids it brings back memories of my mum reading them to me. Topsy and Tim Start School is a perfect, reassuring picture book for children who are just about to start school. Along with favourite characters Topsy and Tim, children will learn what to expect in lessons, in the playground – even in the canteen – and, more importantly, that school can be fun! The Topsy and Tim books have been beautifully updated with contemporary artwork, but they remain instantly recognisable and trusted characters that parents will remember from their own childhoods. This edition also includes a puzzle and a map of Topsy and Tim’s village that parents can use to teach their children basic map skills and directions. 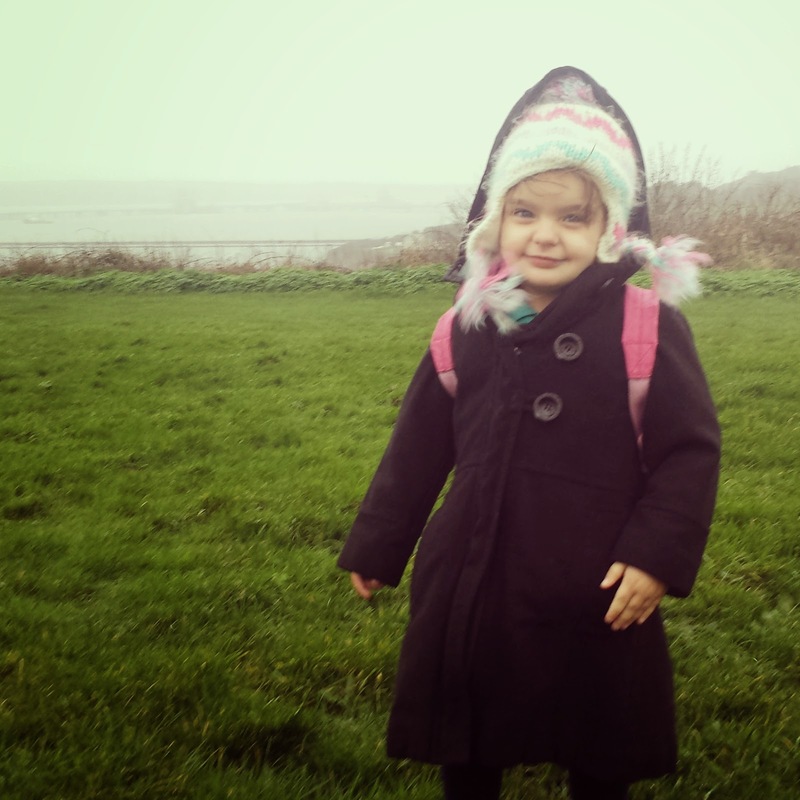 Thankfully, my kids are Topsy and Tim fans too, especially since the new TV series (although for me this is not the same as the Topsy and Tim that I remember) so they also love to hear about the twins going to school. This book is so lovely. It is a simple story to explain to kids all about growing up and each stage of development. We see the main character as a baby, a toddler, starting school and going through many life processes, including having a baby of her own. Once there was a baby in the house – and to that baby, Mum and Dad and Jill and John and Uncle Tom were giants. But little by little, that baby grew up – until she became a giant too. This book explores the stages of life and development. I get sentimental each time we read this book. I love continuing to read it to all of the kids even as they get older. It reminds us that this is just one stage of our life and there are many more to go. I can see me still reading it to them when they are older at new life stages such as, if they decide to go to university, get married or have a baby of their own. This book is definitely a must have in every family bookcase . Find more suitable family books here. 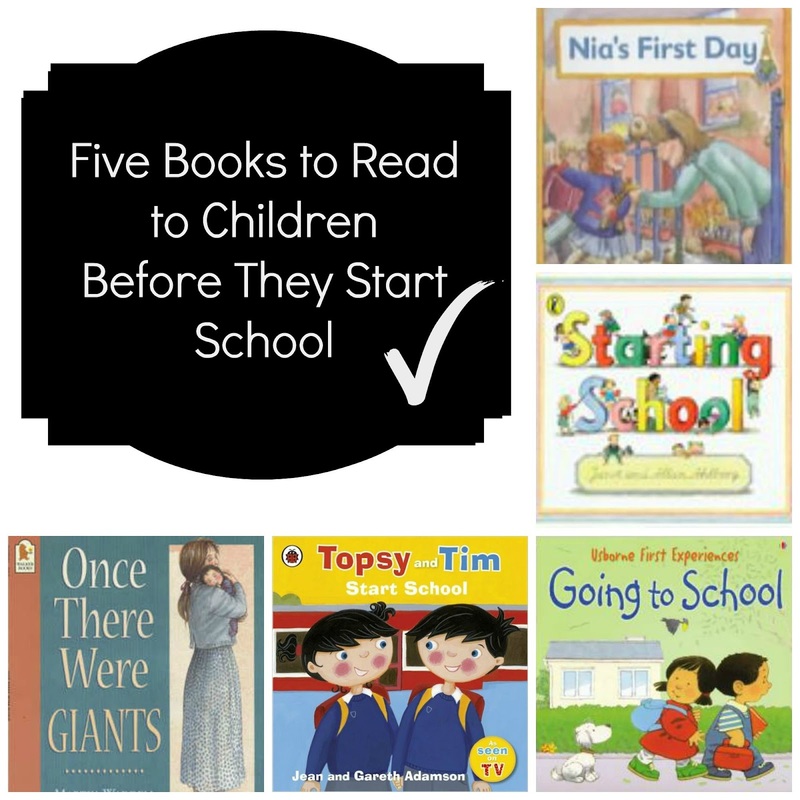 I hope this post is useful- what books do you recommend for children starting school? These are such a good idea, I'll have to let my sister know about these! These are great choices. We just spent weeks before enthusing about how exciting it was going to be to go to school. Luckily they both settled in with no problems.